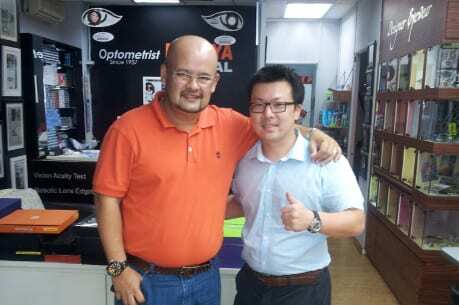 Malaya Optical, established in 1957 is a reliable and trusted professional optometrist centre in Malaysia. 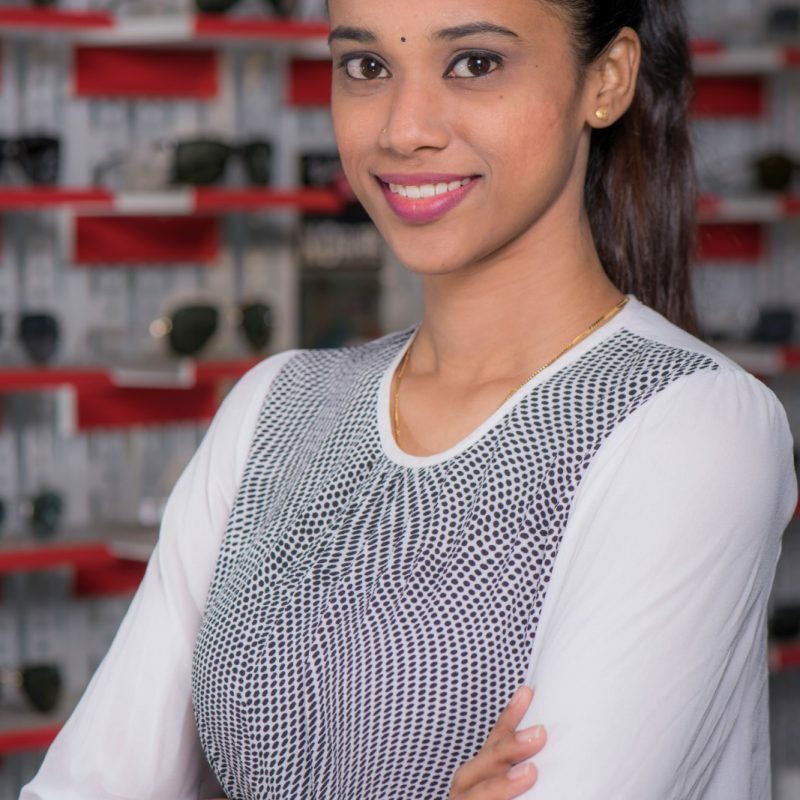 At Malaya Optical, we have 10 practising optometrists to give you the assurance of quality vision care using the latest vision care technologies. 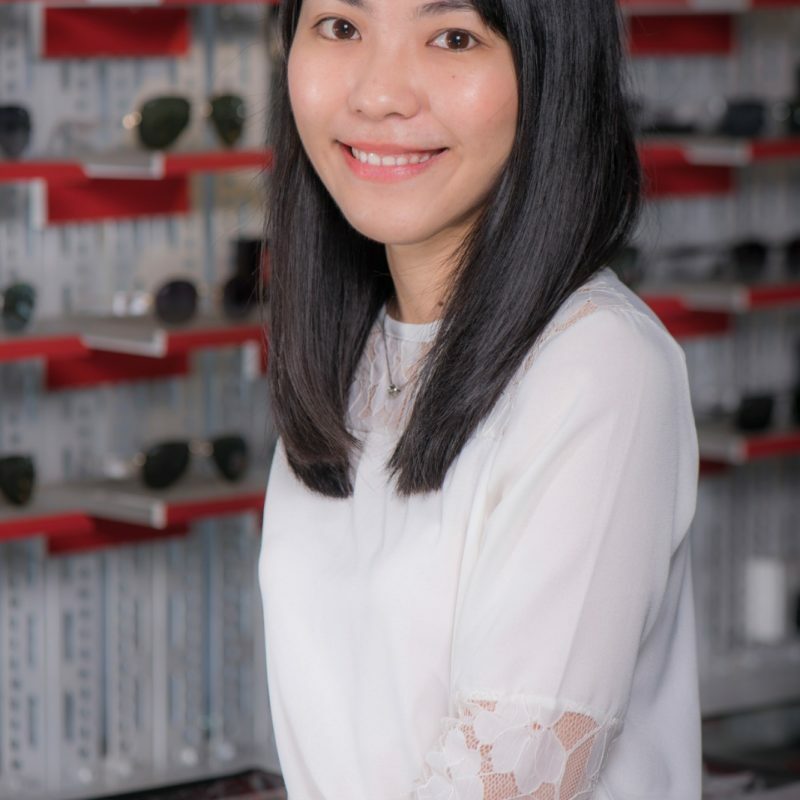 We at Malaya Optical are the preferred choice of many, having received many referrals from eye specialists, orthoptist, pediatricians and other eye care professionals. 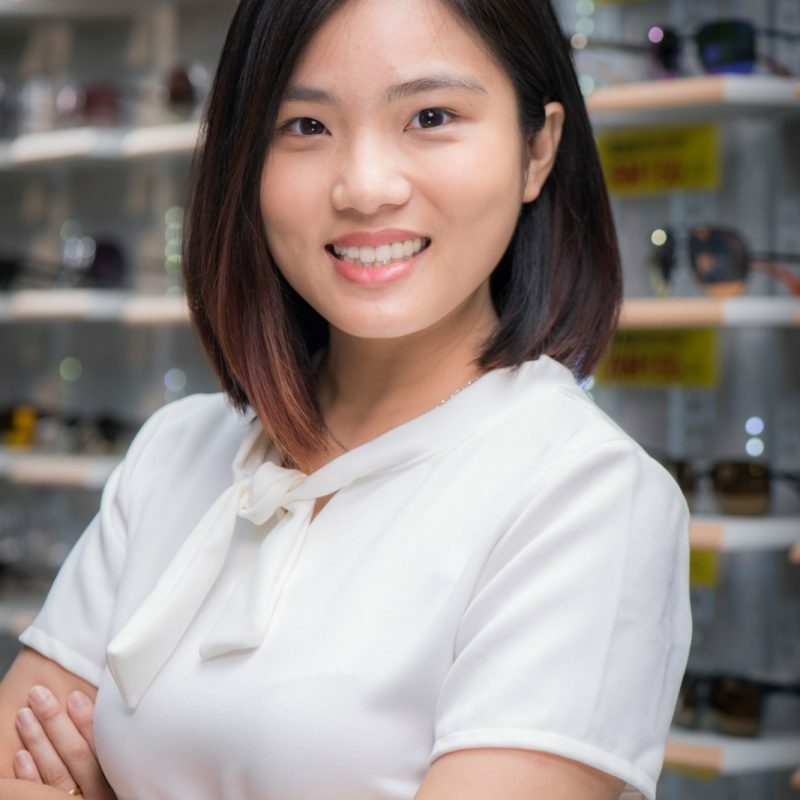 At Malaya Optical, we carry a wide variety of infant to teenage eyewears. Additionally, we have many additional parts to ensure the comfort of your child while wearing their glasses. 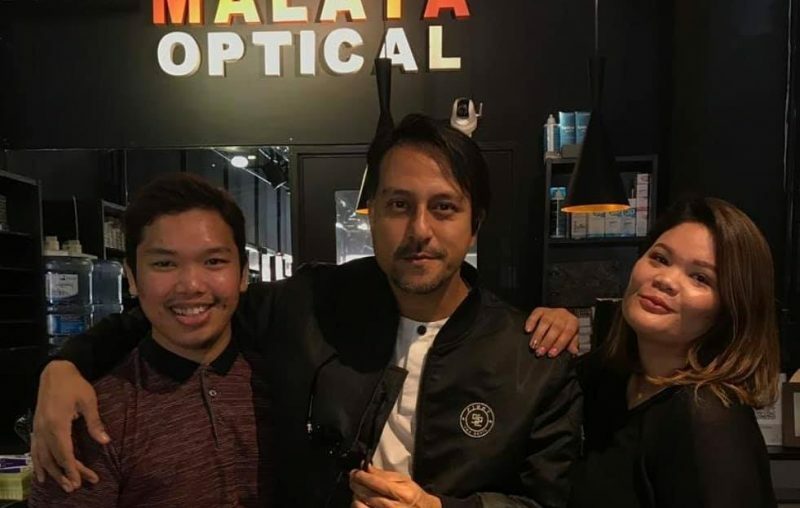 Here at Malaya Optical, we believe that eyecare is important. What we also believe is that your image is just as important. Visibility is Life. 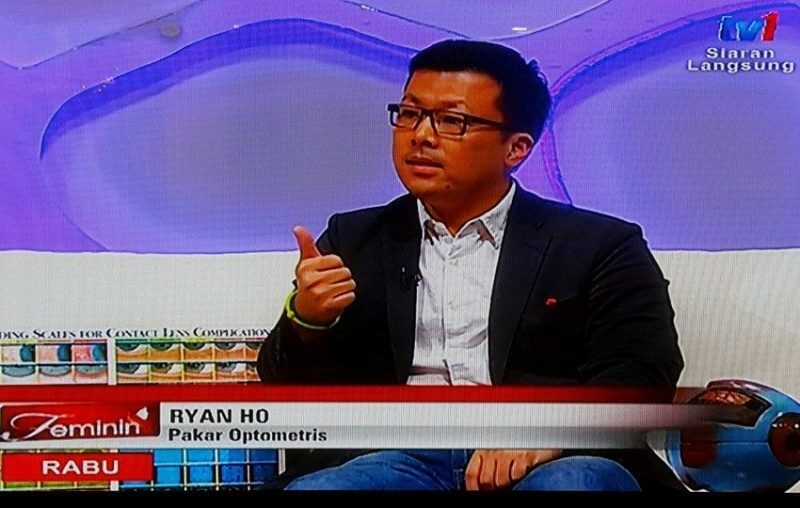 WHAT WE DO FOR EYECARE? 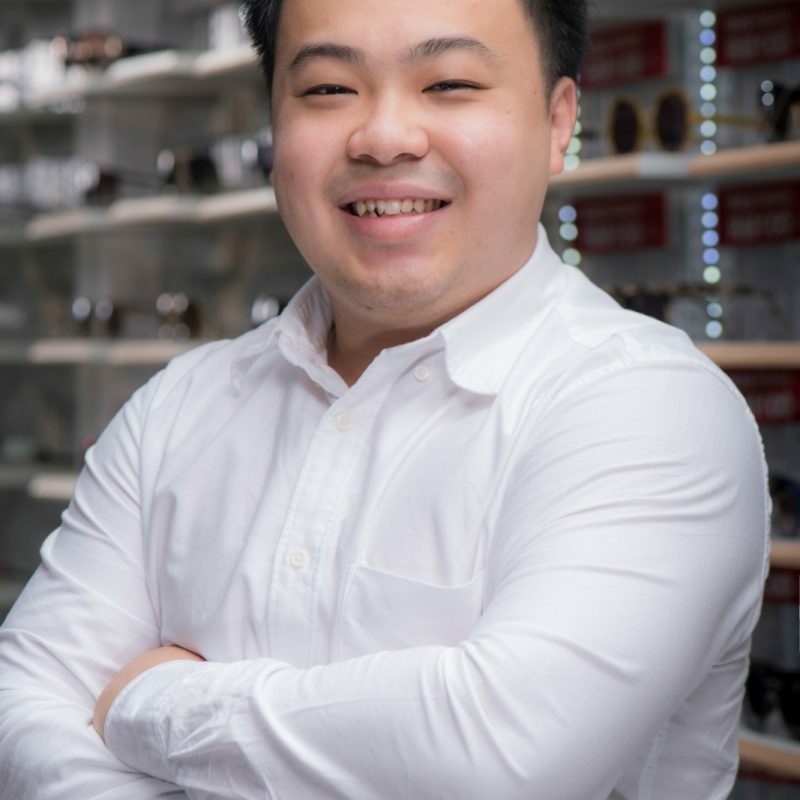 Our Optometrist would understand your visual needs and lifestyle. Obtain history and your medical history. We would then prescribe a prescription base on binocular refraction. Want to know how we can help reduce the rate of increase of myopia in children? 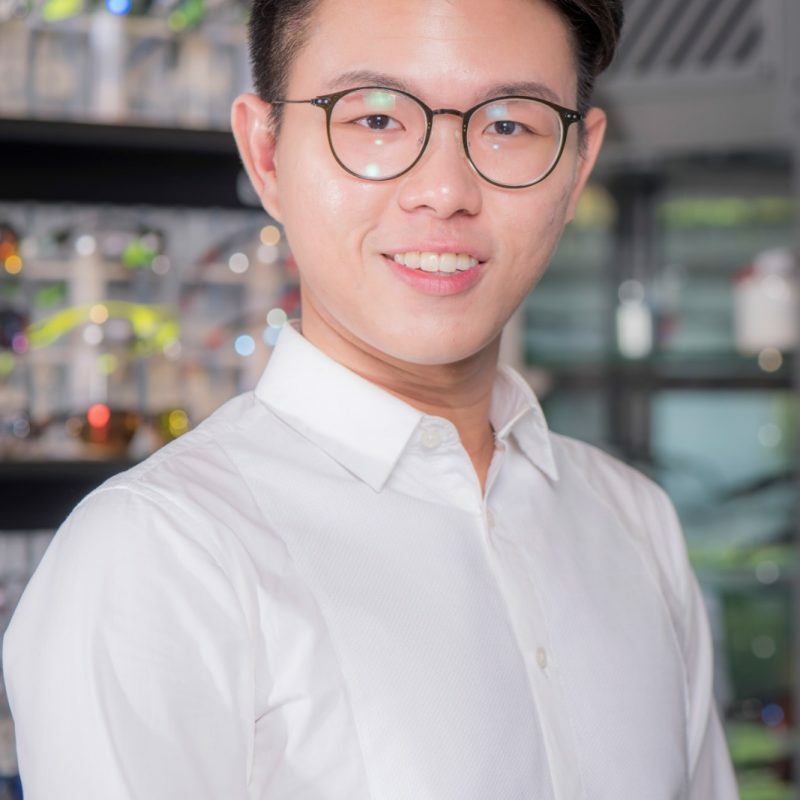 Leading brands of Myopia Control Lenses? Or more information about Ortho K contact lenses? 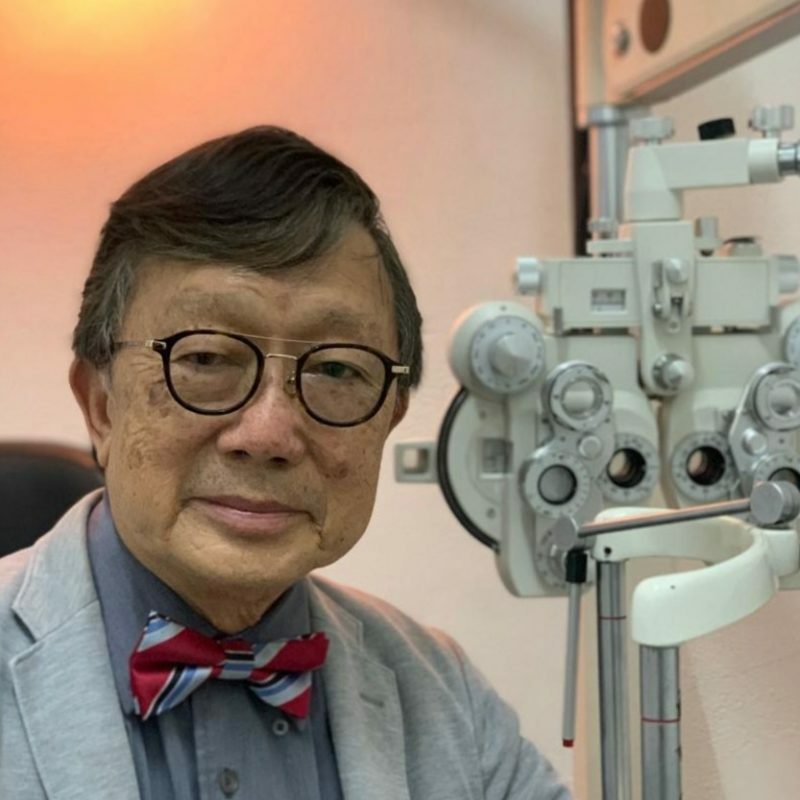 We offer vision screening for eye problems & diseases such as Dry Eyes, Cataract, Glaucoma, Diabetic Retinopathy, and using Real-Time Imaging Slit Lamp, Non-Contact Tonometer, Topography, and Digital Retinal Photography. 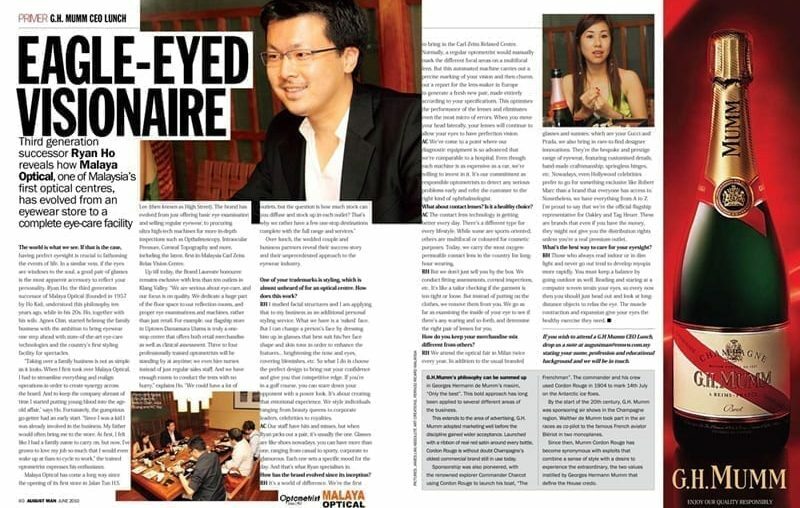 If there are any signs of abnormalities we will refer to an Eye Specialist. 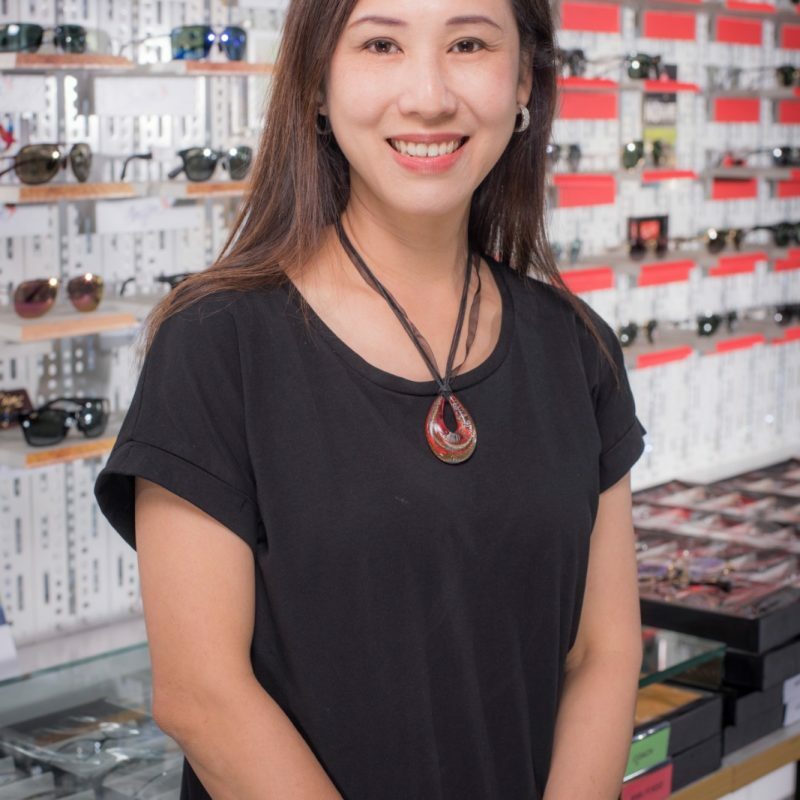 Our experts are also eyewear stylist or sometimes, eyewear guru. We would recommend the best-suited shapes and color for your face structure and skin tone. Our Optometrist would screen for squint and lazy eyes. If there is a need, we will refer to an orthoptist or eye specialist. FIRST TIME VISITING AN OPTOMETRIST? 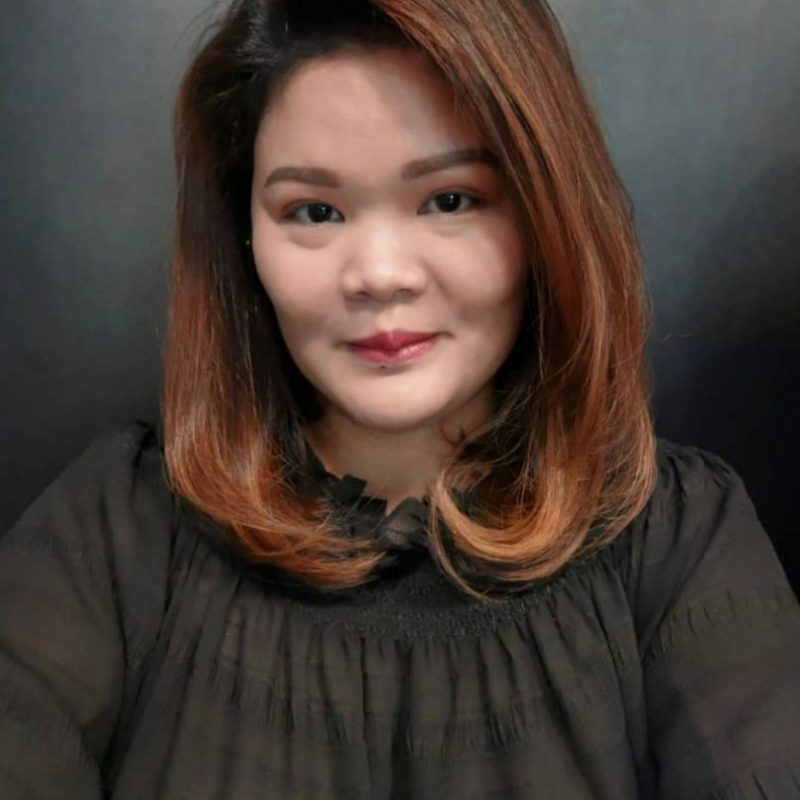 Malaya Optical Optometrist is an established and reputable provider of primary eye care and has extensive experience in progressive lens fitting, ortho-k (Orthokeratology), monovision and myopia control for children. 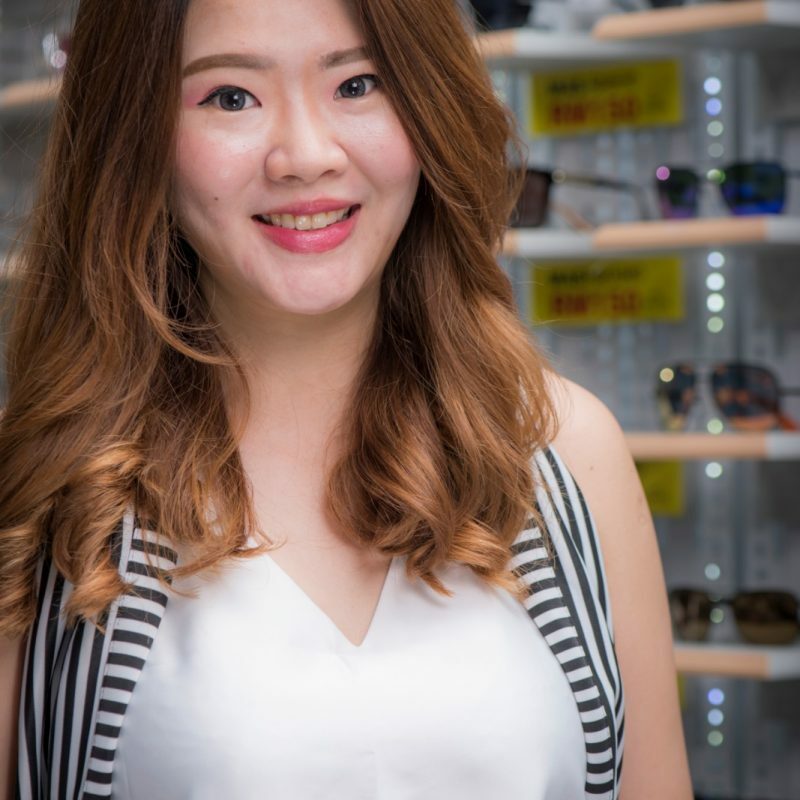 We are committed to providing you with the highest quality eye care and service. 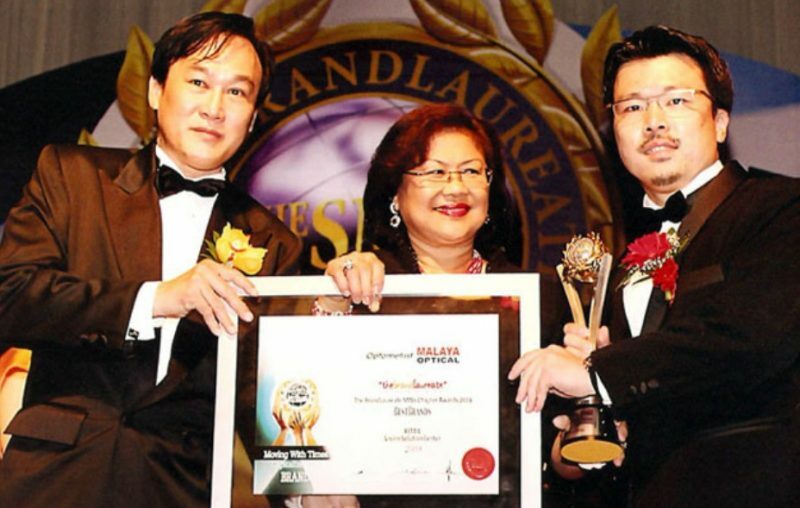 Our practice has been caring for the community in Malaysia and beyond for over sixty-two years. 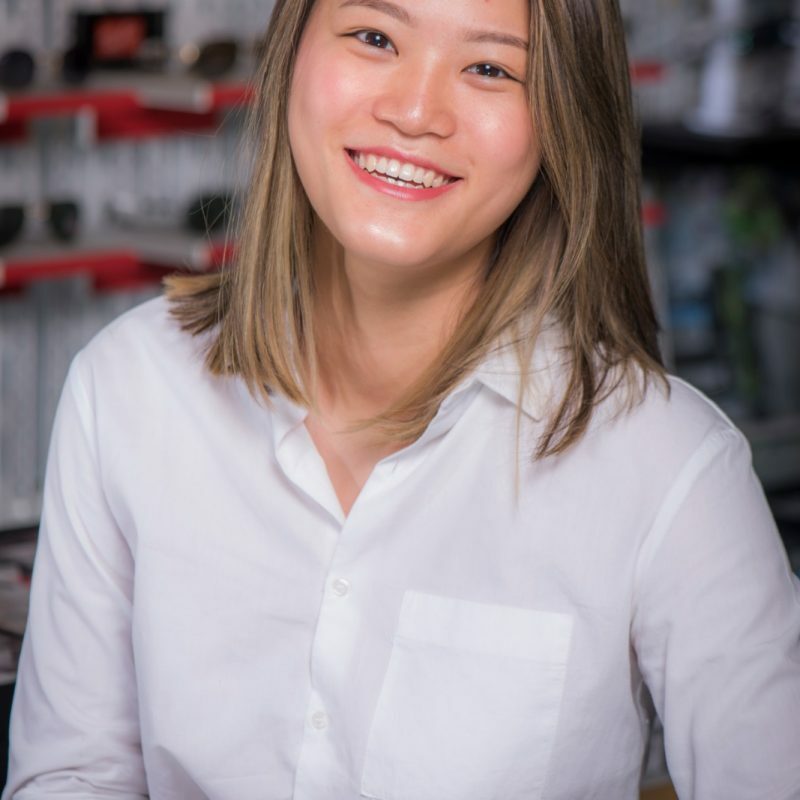 Our practice has the latest phoropter, photography slit lamp with video camera, digital imaging equipment, topographer to comprehensively examine the health of your eyes. 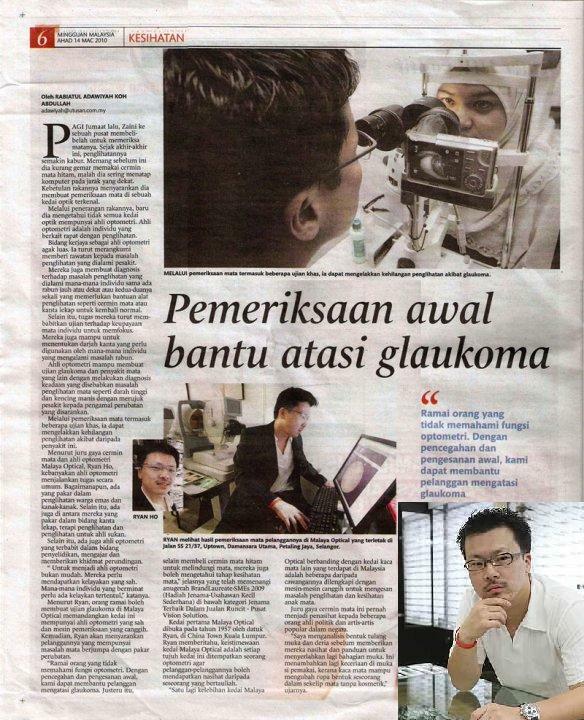 If we detect any abnormalities to your eye health, we would refer you to the right sub-specialist of Ophthalmologist. 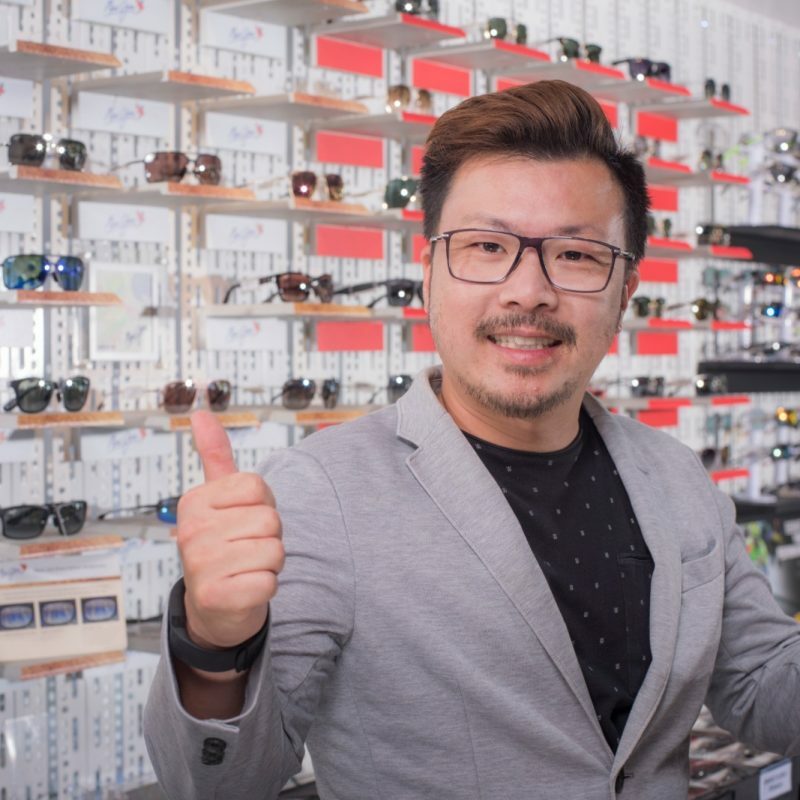 Our boutique collection of designer spectacles and sunglasses feature unique and stylish frames that will leave you spoilt for choice.